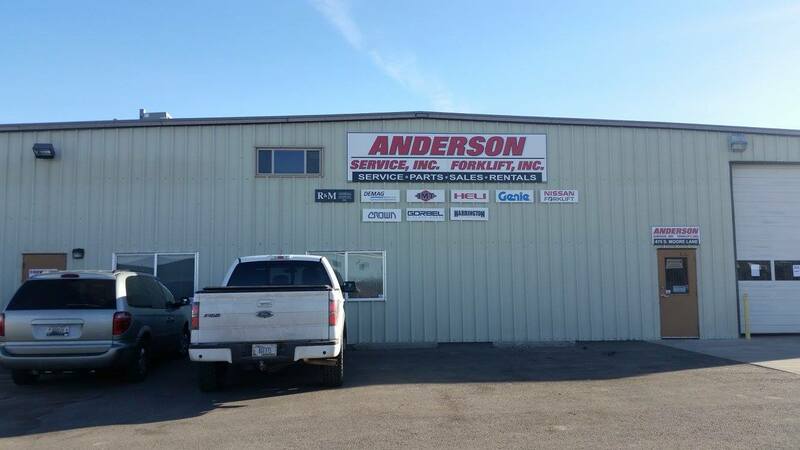 Anderson Forklift and Anderson Service have over 25 years experience serving companies with their material handling needs. Our focus is helping our customers achieve the absolute lowest lifetime cost in purchasing and operating industrial equipment. Anderson Forklift and Anderson Service sell all industry leading lines of hoists, forklifts, aerial lifts, and manlifts. Additionally, we sell crane service trucks, truck mounted cranes, and dump bodies.Anderson Service is your source for overhead cranes and hoists, crane kits, crane replacement parts, and crane accessories. As always, we design and install overhead cranes to your company’s specific needs. 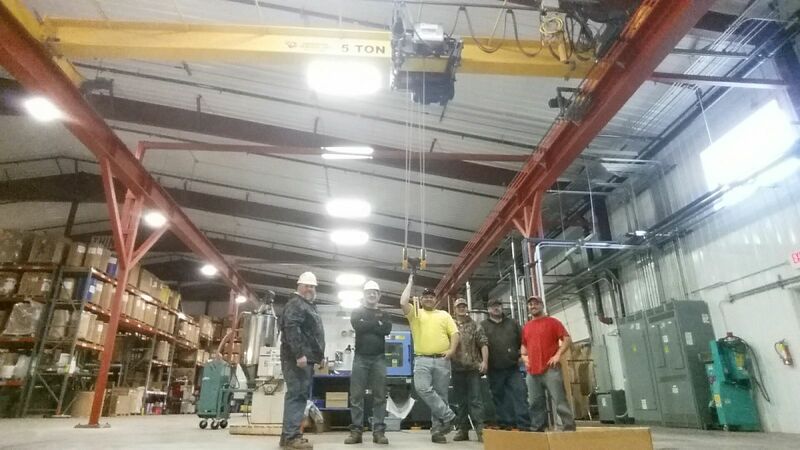 Included in the design and install process is comprehensive overhead crane fabrication.